Gustave is a highly motivated and confident young man who recently joined the ranks of the powerhouse known as Capricorn Financial. 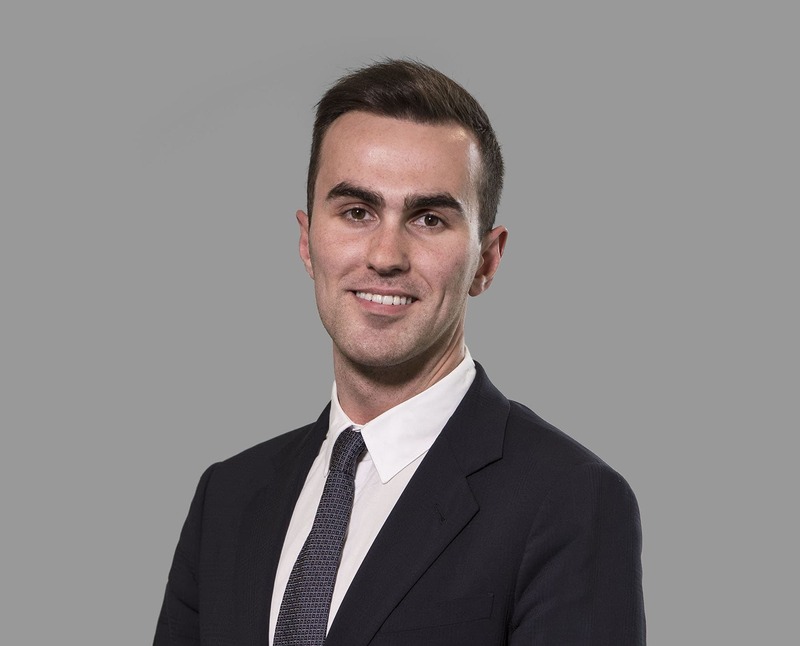 With a BA Hons in Business Management and Economics, and fluent in no less than three languages, Gustave has a wealth of experience in client-facing roles and relishes the opportunity to improve his skillset. A team player and an optimist by nature, Gustave is a welcome addition to the industrious and ambitious Capricorn family.